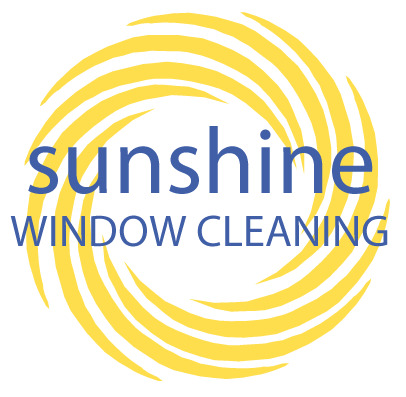 Geoff Gillikin worked his way up from manager of Sunshine Window Cleaning to part owner, providing western North Carolina residents and businesses with window and gutter cleaning services. Area growth meant growing demand and Geoff met with SCORE to help him navigate the challenges while maintaining the superior service he was committed to. "My main challenge has been keeping up with demand and creating a positive environment for my staff which encourages longevity with the company. SCORE has been a great source of information and guidance. As my business has grown SCORE has been there for me to bounce ideas off of as well as give advice based on years of experience. Every business is different and they all have to face tough decisions to adapt to growth and challenges. I go to the SCORE mentors to make sure that my thought process leading to a decision is sound." "I measure success for a business in growth and profit. If a business is experiencing those two things at the same time it is trending in a successful way. It means that the service they are providing has quality and that customer satisfaction is high. My greatest success so far have been 20% growth every year. There is no single action that makes this possible. It is the result of training, culture, marketing, and most of all putting the customer first. We are expanding into Atlanta as well as adding pressure washing to our services. My next goal is that both ventures are successful and allow us to serve a greater multitude of customers and their needs. " 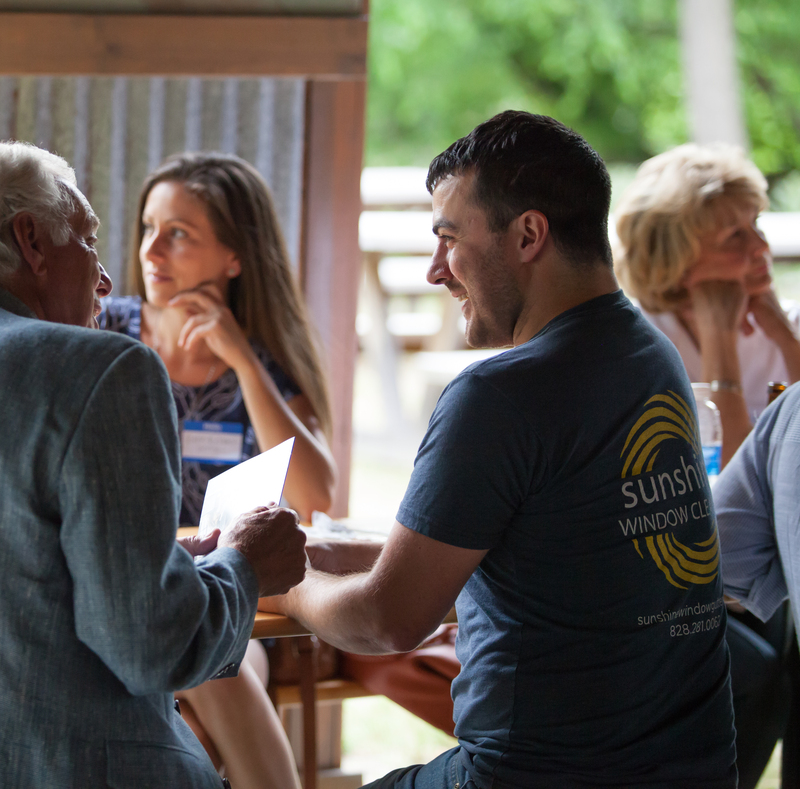 "I have worked with multiple mentors and all of them have brought different insight. I've worked with marketing experts, tech experts, and a fellow window cleaner. All of them provided me with a different view of the problem I was facing based on their years of experience in their field."